• Are they a part of the sales incentive design team? • Do they take ownership of the sales incentive plan? • Do they own the communication of the sales incentive plan to their team? • Do they understand the pay mix and the associated base salary ranges for their direct reports? Most companies don’t answer yes to all of these questions. The question we ask is why not? A sales manager plays an important role in the success and failure of an organization. This role varies from organization to organization. • Meeting the sales targets of the organization. • Developing strategies and techniques necessary for achieving sales targets. > Generally every sales manager’s largest role is to motivate salespeople to develop leads into new customers and drive new sales for the company. • Communicating clear expectations to the sales team. • Paying attention to negative patterns. • Ensuring the sales team is delivering desired results. Supervision is essential for tracking performance and making sure each sales team member is living up to the expectations of the organization. The top performers must be encouraged while the non-performers must be dealt with utmost patience and care. • Also, selling company products or services themselves. Some sales managers only supervise salespeople and are not responsible for selling the company’s products themselves. • Include sales managers on the sales incentive design team. > Having sales manager representation on the sales incentive design team can lead to a better-informed sales incentive plan with buy-in up front vs having to “sell” the new sales incentive plan to the sales organization. • Sales managers should play a role to ensure their sales representatives understand their sales incentive plan. > Sales managers should also own the communication to their sales representatives to make sure they understand the expected behaviors and results. • They keep an eye out for unintended consequences and behaviors to help their organization profitably grow their business. • They know how their sales representatives can maximize their total cash earnings and coach their sales representatives to following specific activities that will lead to increased performance. > Many sales representatives react favorably to having a sales manager that is not only interested in helping them close the next deal, but helping them meet their incentive earnings goals. All of this is easier said than done. Sales managers have a lot on their plate, so providing them the tools they need to be able to easily communicate effectively with their team is key. • The sales incentive plan document, which provides an overview of the incentive plan and explains all of the plan mechanics and details. • Sales manager FAQs to help answer common questions. • Talking points which can be used in a series of conference calls with sales managers to demonstrate how they can more effectively communicate the sales incentive plan. > Include time to conduct a role play where you show how the incentive plan should be communicated. 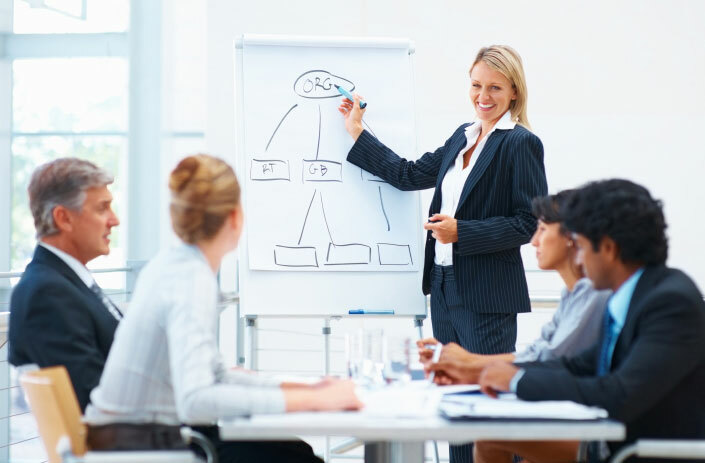 • Educating sales managers on the sales compensation philosophy and base salary ranges so they can have effective conversations when salary concerns arise. BCR has a great deal of experience in working with organizations in improving their sales compensation plans. Reach out to us to discuss how we can assist your organization.